Educator, Entrepreneur, and Gun Violence Survivor. 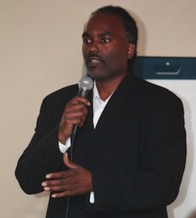 For over 20 years, Shakeel has been driven to advocate for youth and families in the Education, Foster Care, and Juvenile Justice Systems. 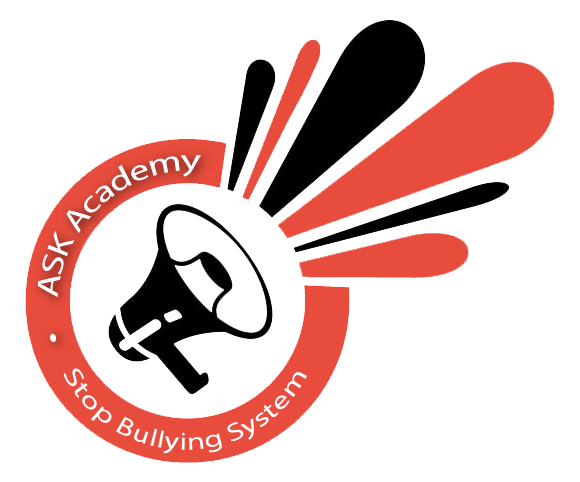 He is the founder of Alternative School of Knowledge (ASK) Academy and the Stop Bullying System. Shakeel has in- depth knowledge of the Education and Non-Profit arenas, first hand experience with government agencies and philanthropic organizations, and proven skills at managing large organizations. Born in San Francisco and raised in Midway Village in Daly City, Shakeel is currently the President of the Jefferson Elementary School District Board of Trustees. His District comprises Daly City, Colma, and a small portion of Pacifica. His responsibilities include ensuring 6,000 students and 600 employees have an efficient Human Resources, Curriculum and Instruction, Special Education, Finance and Facilities departments. 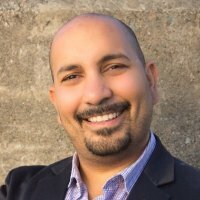 With over 23 years of experience in Education and Non-Profit Management, Shakeel thrives as a Community Leader in San Mateo County. Technologist, Social Entrepreneur and Youth Mentor. His passion to help undeserved communities leverage technologies in achieving social progress and economic to become more effective, efficient, and secure. With over 14 years in building and supporting IT infrastructures, Amro delivers quality technology suppor t services that fit the needs of social impact organizations. His experience spans supporting some of the first corporate Windows NT and Unix based systems to consulting on Internet-based systems for large .com companies. His focus now is on helping Non-Profits and Social Entrepreneurs leverage technology to become more effective, efficient and secure in their work. Amro’s passion extends to youth development and social entrepreneurship as well. He helped start ASK Academy, a volunteer based organization that works to transform the educational, juvenile justice, and foster care systems. Amro engages at-risk youth around the San Francisco Bay Area by helping them tell their stories through digital storytelling, music, and other forms of art.